The Western release date for the HD remaster of the Ace Attorney Trilogy has been revealed as April 9th by Capcom. The game will be digital only in the West, and will release with English and Japanese language support, with French and German to be added in a post-launch update. April 9th will also be the first time the game will release on Steam, and it's probably the delay in this version of the game that is causing a slight delay in the game's Western release. PS4 and Steam versions of the game come with a pre-order bonus wallpaper. You can read more about the game's Western release from Capcom here. Well, the time has finally come - an Ace Attorney game has been released on the new generation of consoles. Of course, the excitement of this occasion is dampened slightly for fans of the series, as this is the port of a trilogy that's already received five (or more, it's a lot to keep track of) ports and is playable on everything from your phone to your 3DS. But this at least looks to be the cleanest, most extensive port yet, and its availability on most modern platforms means that the reach of the trilogy now extends further than ever. The PS4, Xbox One and Nintendo Switch versions of this game launch today in Japan, with the Steam version to follow at a later date. An English release has been announced to come out sometime later this year (last minute update: the release date for the English language version will be announced next week), but if you can't wait, the game does have English language support. 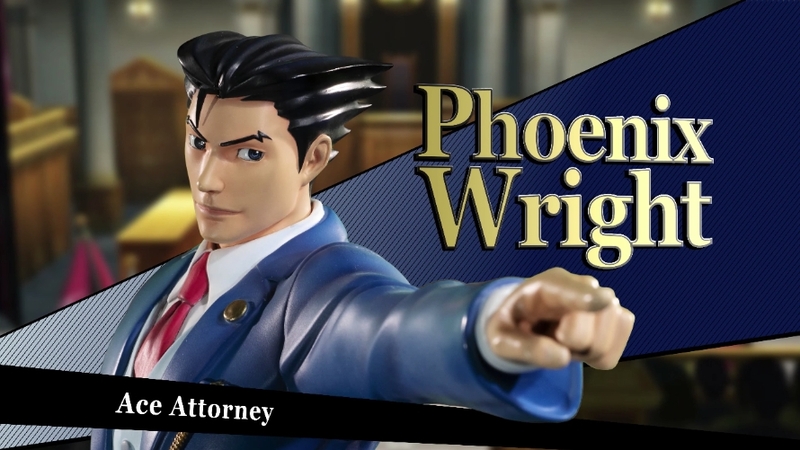 It may not be the new Ace Attorney game we were all clamouring for, but hopefully it'll be a way to get new fans into the series, and a way for old fans to revisit the original trilogy. A new Nintendo Direct has been announced for air tomorrow, and as always Court Records will be hosting a stream of the Direct at http://cytube.court-records.net/r/CR. 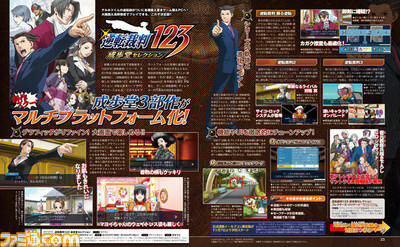 Although Ace Attorney news is unlikely, we may possibly see a release date announcement for the HD Trilogy in the West. The Direct airs at 2pm PT, 5pm ET, 10pm GMT and 11pm CET. In addition, if you don't follow our twitter, you might have missed some smaller items of Ace Attorney related news, including the fact that the soundtracks for most of the games have been recently released on Spotify. 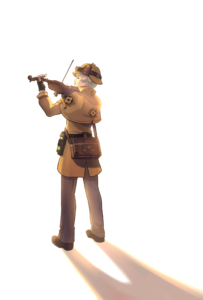 You can find them by searching for 'Capcom Sound Team'. In order to promote the AA Trilogy remaster, Capcom has also released a remaster of an old Ace Attorney Investigations karaoke video, which features the Steel Samurai theme song with lyrics. You can find that here. 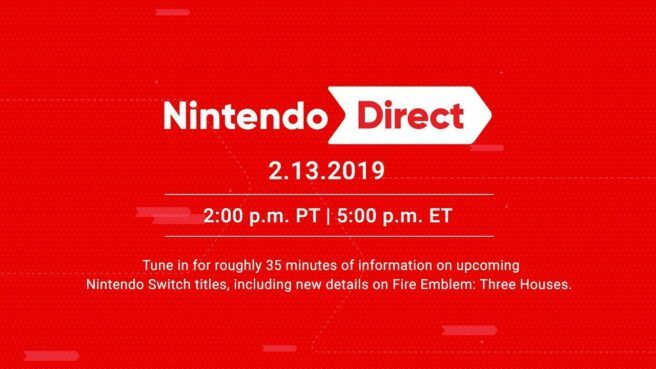 Hope to see some of you on the Direct stream tomorrow! 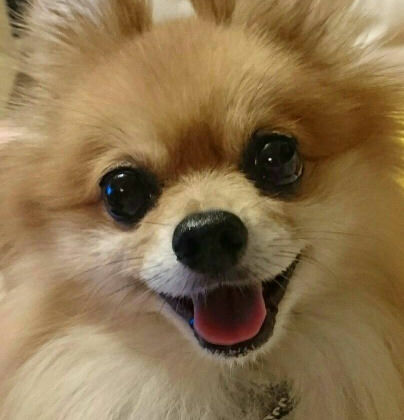 It's with a heavy heart today that I report that Shu Takumi has let the world know that his beloved Pomeranian Missile passed away this past summer. He was 11. In last night's episode, there was a Pomeranian who passed the time happily with a boy named Edgeworth... the pomeranian's name wasn't said on-screen, but he just so happens to look like a certain dog at the Takumi residence; a dog that rocketed all over the place just like a Missile. This past summer, Missile went to eternal rest at the age of 11. I'd shown him off a few times here on Twitter, and all of you loved him so much. I knew I had to tell you all sooner or later, but... Now that he's had one last appearance on the small screen, I thought now might be the time. He passed away very suddenly, just a few days after I returned from my business trip in America. I believe he was waiting for me to come back before he went... Even now, I can't even think of it without being overwhelmed. Thank you for everything, Missile. "I'll always always always be with you!" 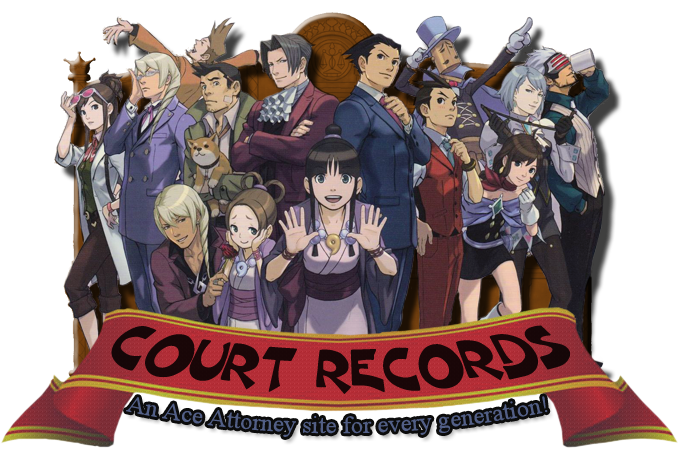 Besides his latest appearance in the anime, Missile is closely tied to Ace Attorney: he was named after the police dog from the original trilogy. But most players know him from Ghost Trick, where he served as one of the protagonists and captured the world's heart as a top Pomeranian. On the game's third anniversary, Takumi released a song celebrating Missile, and even if it was about the version from the game, it's hard not to think it wasn't about his own faithful friend as well. Missile is survived by his owner, Takumi, and his two siblings the cats Sankichi and Kinako. Previews for this week's Famitsu magazine are out, and reveal that the recently announced Ace Attorney Trilogy HD port for PS4, Switch, Xbox One and Steam will be featured in the upcoming issue. We'll have high definition scans of Famitsu when it's out. Furthermore, the English Ace Attorney twitter account has announced that it too will be sharing new details about the upcoming ports, likely the same as what will be shared in Famitsu. For those in Japan, the release date of the port has been announced as February 21st and e-Capcom has also put up its limited edition versions of the game for Switch and PS4. Depending on which version you buy, it comes with a copy of the game, a soundtrack CD, a drama CD, a mini canvas art piece, a buildable Blue Badger kit and even some Steel Samurai trading cards. You can order them here! A one hour long prequel episode to the current AA Season 2 is set to air on January 19th at 5.30pm JST. 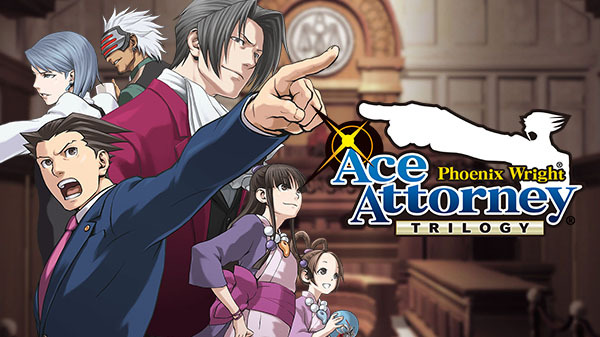 It will reportedly be based on Turnabout Memories. For those in Japan, a special cinema airing of the episode will be shown on the 17th, with special guests Yuki Kaji (Phoenix) and Aoi Yuuki (Maya) talking about the production of the show. Ace Attorney Anime Season 2 has started! Just a reminder that the first episode of the second season of the Ace Attorney anime aired today - it covers the events of The Lost Turnabout, and can be streamed now for Crunchyroll premium users at https://www.crunchyroll.com/ace-attorney. The show airs every Saturday and will include an original episode written by Shu Takumi later in the season. We have an open beta for the redesign! There are plenty of new and exciting features to discover.